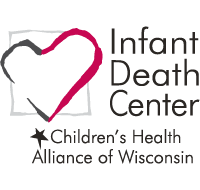 We work to help all people who touch the lives of families and children. 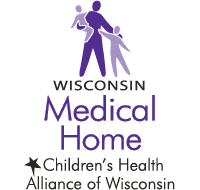 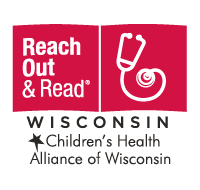 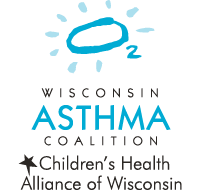 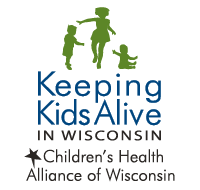 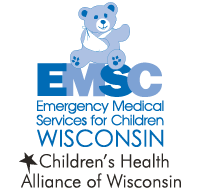 From educational support staff to medical professionals and everyone in between, our goal is to help all people stay up-to-date on the latest news and events affecting children’s health and well-being across Wisconsin. 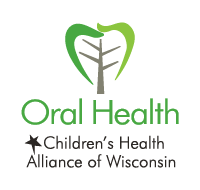 Use the categories along the right side to select an initiative of interest or scroll through our posts to read all Alliance news.